Click Here For Online Reservations! Camping prices are based on a maximum of 6 people per site. Group pricing discounts are available and based on a reservation of 6 or more sites. We also offer sites in the Bluffs and Wilderness areas. There is a 25 % non-refundable deposit required to confirm your reservation(s) and $120.00 deposit for cabin reservations. Click on our reservation link for camp site details. 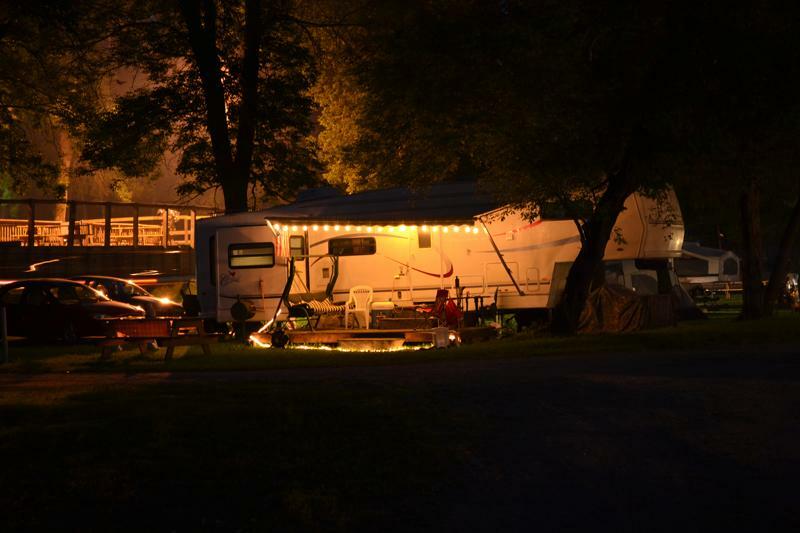 To Make Reservations For The 2019 Camping Season (May 1 through Oct 5) please click here. Cabins $120.00/Night +Tax: Click here for cabin details. We reserve the right, at our sole discretion, to change, modify or otherwise alter prices, terms and/or conditions at any time without notice. 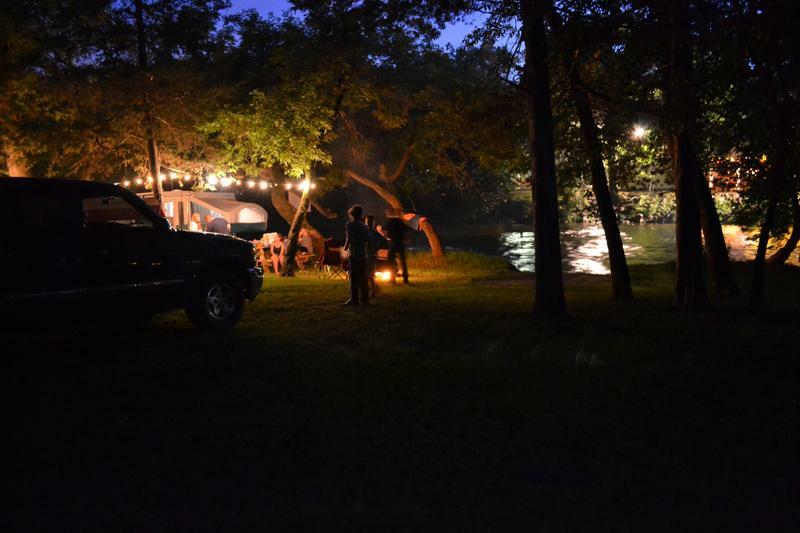 Check in is 3:00 p.m. Check-out is 12:00 p.m. We can accommodate every camping need from tents to motor coaches with trailers. Private group camping areas are also available accommodating 2 family groups wanting a private area to groups of 100 or more. Campers first vehicle free additional vehicles $5/night , Tubers $5 per vehicle. 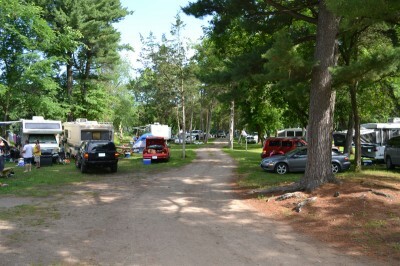 One vehicle per campsite, other vehicles must be parked in overflow area. 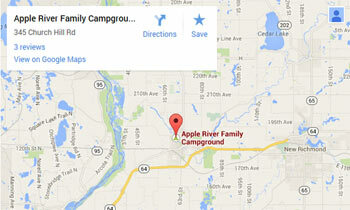 2 dump stations available for registered campers and fees may apply to pump out services when available. 4 Quarters are needed for hot showers. 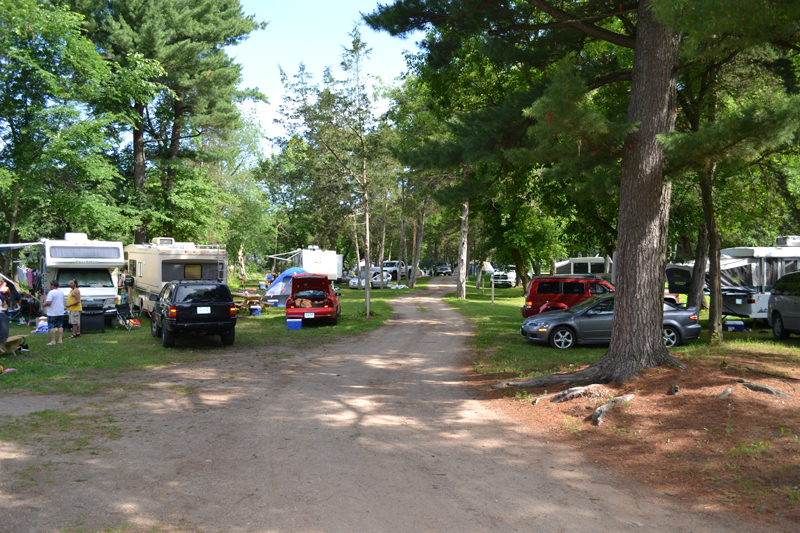 Any registered camper who departs the campground with remaining trash left on campground premises, will be assessed an automatic clean-up fee of $25.00.